We stock a wide range of sofas, armchairs and recliners. Our biggest brand is of course Stressless®, click through to the link to learn more and see their full catalogue. Globe Interiors is an exclusive distributor of the world renowned Stressless® a luxury product in design and comfort. Designed and manufactured in their Ekornes Factory, Norway. Stressless® recliner chairs, reclining sofas, office chairs and accessories offer custom colours, designs, a variety of styles and needs to suit everyone, from home to the professional environment where comfort isn’t just a luxury but also an experience. We stock a wide range of sofas and armchairs. 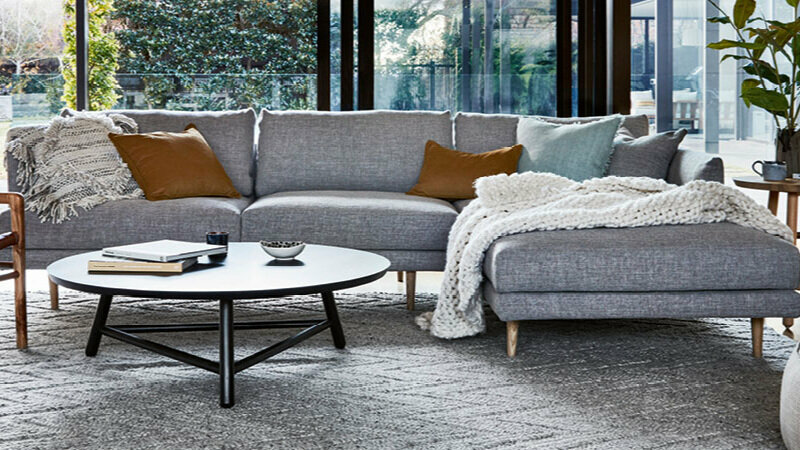 Our biggest brand is of course Stressless®, click through to the link to learn more and see their full catalogue. 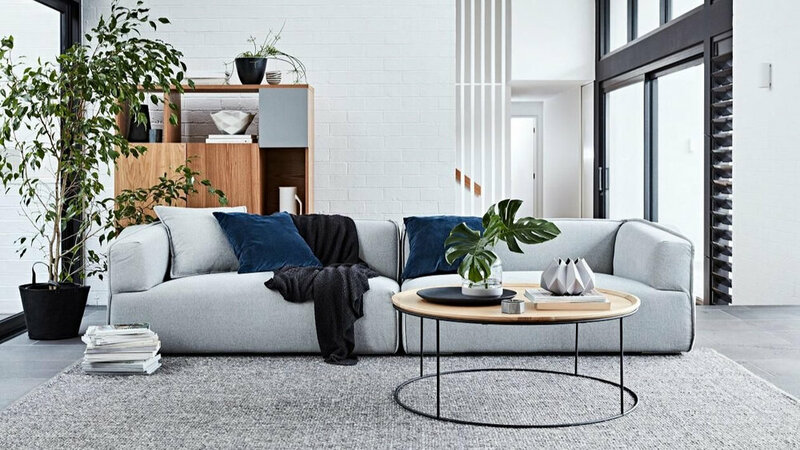 Globe Interiors offers a large range of high quality sofas as well as Australian made custom made sofas in a variety of designs, styles and needs to suit everyone, from home to the professional environment where comfort isn’t just a luxury but also an experience. Call us now or visit us in store for pricing and enquires.